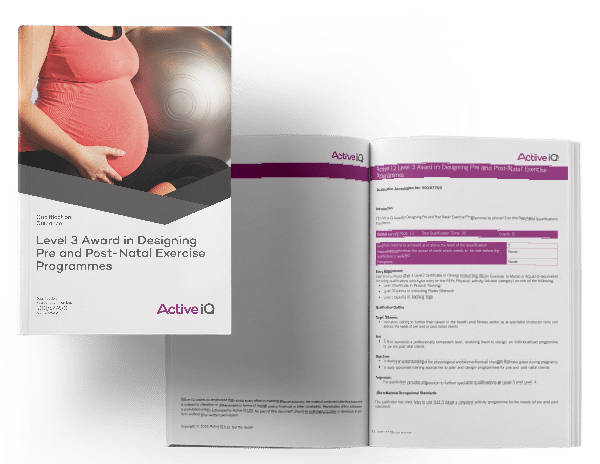 The aim of this qualification is to train learners to a professionally competent level, enabling them to design an individualised programme for pre and post natal clients. BODYCORE goes one step forward with this qualification, with their ‘Conception through to Actualisation’ workshop. This Q&A style workshop gives insight into the holistic approach needed to ensure a happy healthy conception, relaxed pregnancy & blissful birth! The next date for this workshop will be on Sunday the 5th of May, from 12:30 – 15:30, in Glasgow central. Price is £50 as a stand alone, and is free with the Pre & Post natal Qualification!